Kundalini Yoga: Healthy Body Fearless Spirit is a 90-minute yoga class to help build your immune system. 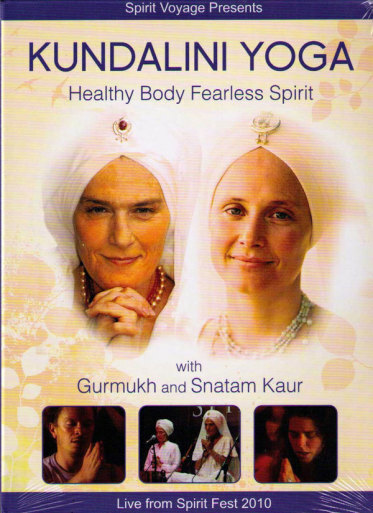 Kundalini Yoga: Healthy Body Fearless Spirit is a 90-minute yoga class to help build your immune system, detoxify from the inside out, and clear the way to approach the world from your heart. The set vibrates the immune system and enhances energy in the body, then moves the kundalini into the heart center, and projects into prayer.